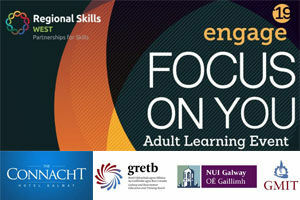 Engage ‘19 is back for its 3rd year, organised by the Regional Skills Forum West and bringing together further & higher education providers – GMIT, GRETB and NUI Galway! Engage ‘19 is a career & education event that focuses on the participants and aims to help kick start their careers in 2019! New to the event this year is speaker Peter Cosgrove – Futurist, Skills & Talent Expert and Author. Peter is a much sought after speaker who brings the latest insights and research from across the world of work, technology, diversity and talent. He is a regular contributor on national media on areas of talent and future of work. This year also includes a Panel Discussion with representatives from local Recruitment Agencies. They will discuss and take questions on employment opportunities in the West of Ireland. Their focus will be on employability, job categories and specific skill sets that employers are seeking. 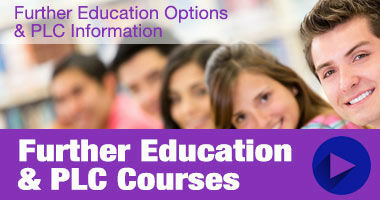 Back by popular demand are the one-to-one Career Consultations with trained Career Consultants. 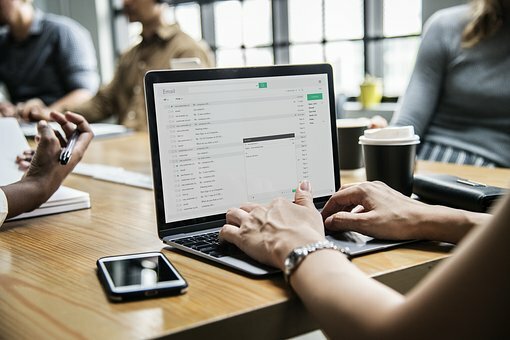 By reviewing what participants currently have by way of skills & interests, along with exploring learning pathways (study or work based), advice is given on options that will help achievement of goals. This event is aimed at those who are..
BOOK A FREE PLACE TODAY!